Technopolus is multiple-discipline engineering company. Nowadays we offer new unique projects in die casting. Important place in our work takes projects on modernization and automation of industrial production. Technopolus is well-known company on Russian market since 1997. 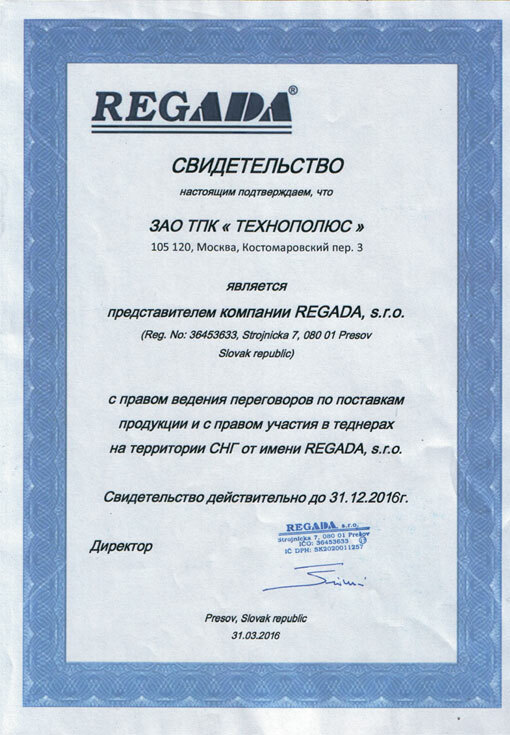 In 2004 it opened a branch office in Nizhni Novgorod, specialized in projection and manufacturing of casting production accessories.